Children love to climb! Trees, buildings, fences and play equipment, you name it, kid’s love to climb it. 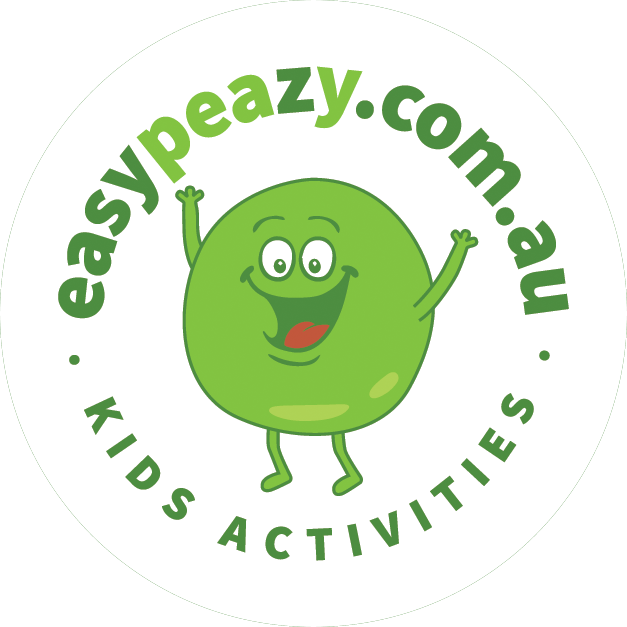 It’s a fun, exciting and a great way to explore natural curiosities. 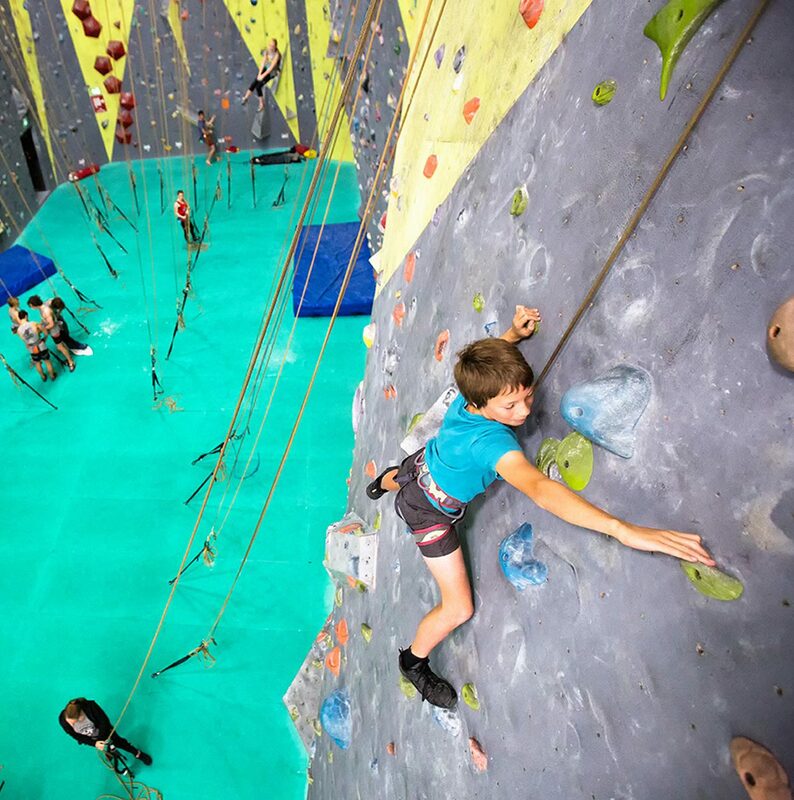 ROCKCAMP school holiday program embraces this natural desire to climb and harnesses it to teach the fundamentals of rock climbing in a fun, safe and rewarding environment. What kind of things do you do at ROCKCAMP? Rock climbing is more than just being able to get to the top of the wall. There are many techniques and skills to learn and develop that help you along the way. At ROCKCAMP your child will learn the fundamental climbing techniques that assist them to approach the climbs with new found confidence. 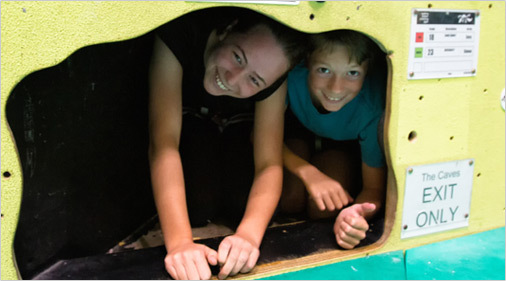 To help develop these skills and keep things fun and interesting ROCKCAMP incorporates loads of climbing related games and activities. These are a great way to interact with others, have fun and to enhance climber’s abilities. What if my child is not very sporty? Not being good at ball sports or at running does not mean you won’t enjoy or be good at climbing. Be surprised by how many “non sporty” people climb and you will understand why being typically sporty doesn’t matter. At ROCKCAMP, sessions maximise participation by incorporating activities that cater for a range of abilities. From beginner to advanced levels, every ROCKCAMP member is capable of conquering their own mountain. At ROCKCAMP it’s all about having a go. You climb as high as you like, as hard as you like and…. almost as long as you like. But I want my child to be interacting with others not just by themselves! At ROCKCAMP there is also a strong emphasis on team work. 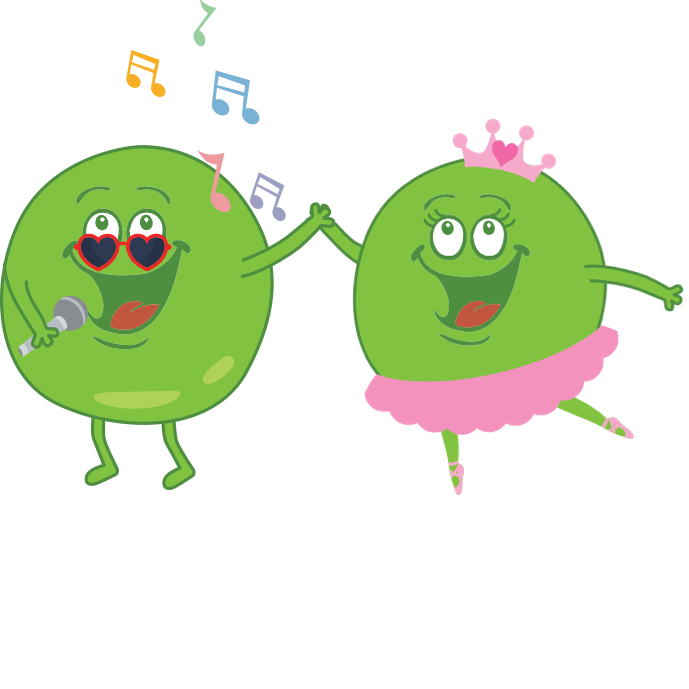 Many of the activities rely upon group interaction, co-ordination and co-operation from all team members. Activities are designed so that each participant’s efforts are valuable to their group as a whole. Yes. Safety at Sydney Indoor Climbing Gym is taken very seriously. SICG is vigilant in its maintenance of all safety equipment as well as ensuring all safety protocols are abided by and adhered to. 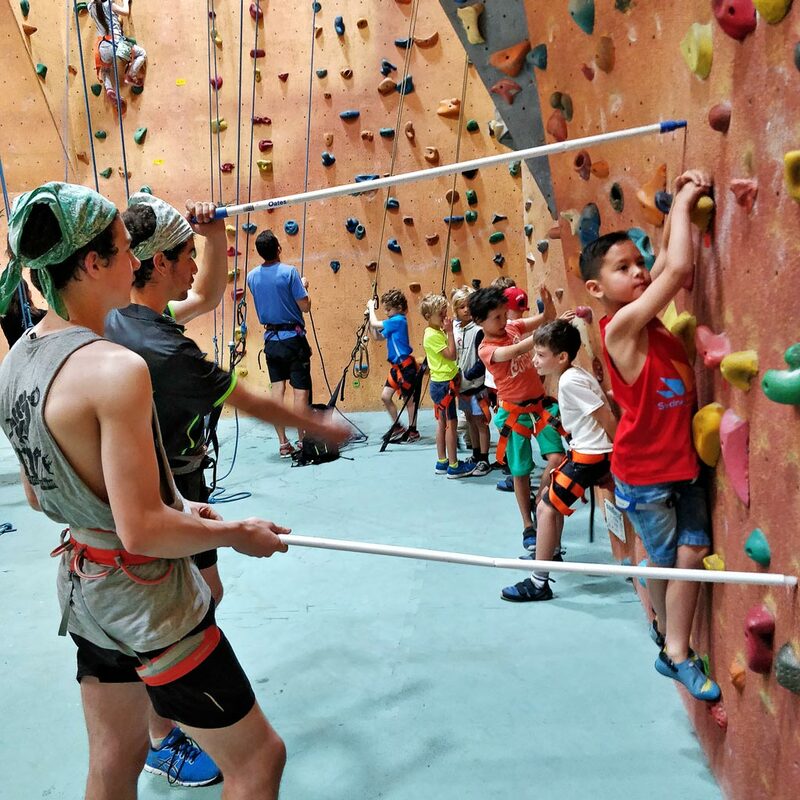 All ROCKCAMP participants are given a safety briefing on Sydney Indoor Climbing Gym’s safety procedures with camp members 10 years and older also receiving a comprehensive safety lesson in belaying (holding the ropes). 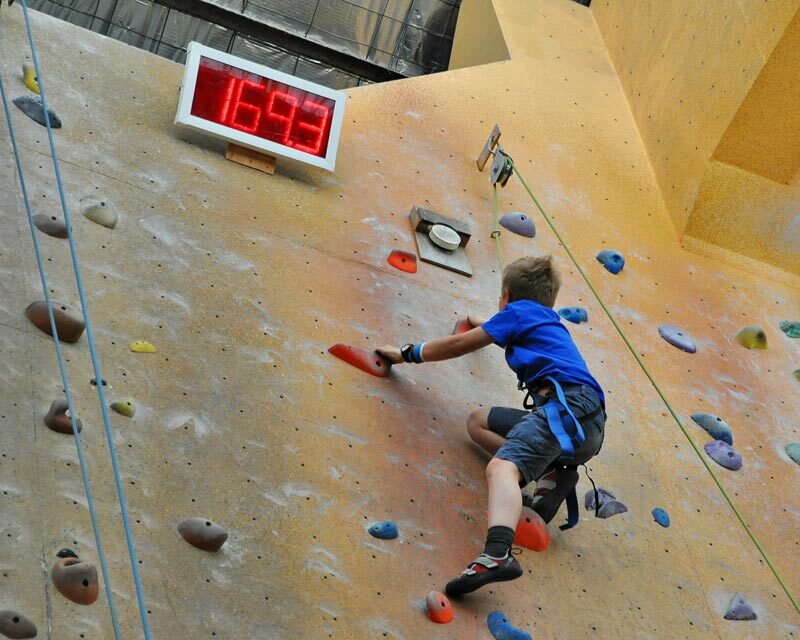 All ROCKCAMP instructors are experienced climbers that have passed the Working with Children Safety check. Proudly based out of Austraila’s premier climbing training facility, SICG, St Peters. 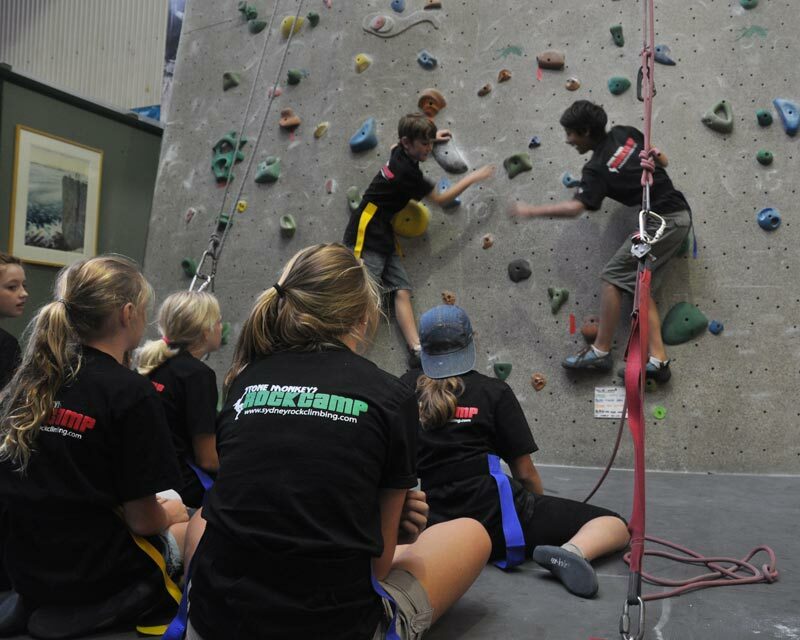 Sydney Rock Climbing delivers professional and experienced guiding and instructional services to youth and adult climbers. With over 20 years experience we’re passionate in helping your climbing reach new heights.